A family fun day will take place in Moray this weekend in memory of a toddler whose battle against cancer touched the heart of the community. 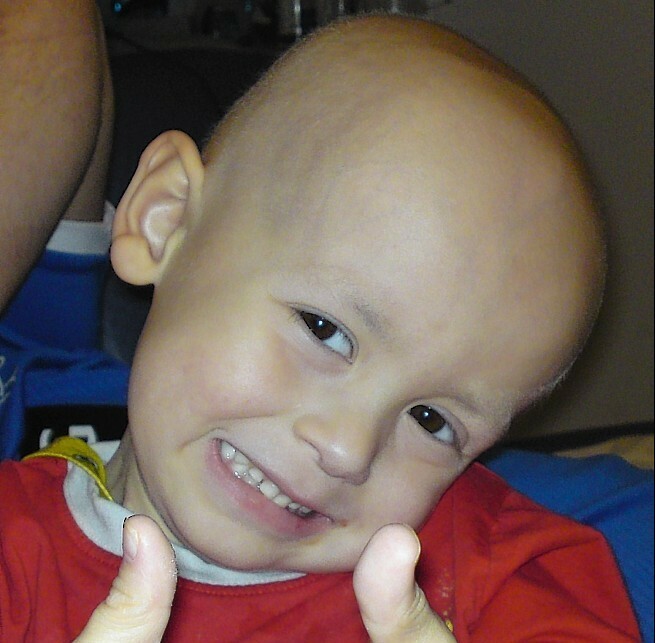 Three-year-old Logan Main from Lossiemouth died of neuroblastoma, a rare and aggressive form of the disease, in 2009. Tomorrow’s event at the town’s playing fields is the sixth to be organised by Logan’s Fund, which was set up in his honour. It will start at noon with a remembrance service before a packed programme of activities gets underway. Logan’s Fund chairman, Cameron MacIntosh, said: “We’ve retained some of the popular favourites from previous years such as Rock Academy Performing Arts, Moray Tribal Belly Dance, 2wit 2woo, pony rides and Glenlivet Archers but added a lot of what we hope will become new favourites. “Making their debuts in the entertainment ring will be performances from Skip 2 the Beat, Sfear Kickboxing and also the Zara Mortimer Dancers. Following the popularity of last year’s mass ice bucket challenge — a trend which went viral in 2014 -Logan’s Fund volunteers will attempt to reflect another current craze with a mass selfie this year. An accompanying car boot sale will start at 10am and entry to the whole event is free.